If you happen to be passing through Hillsborough in Auckland then it is worth stopping by 161A Hillsborough Road to visit Bluebells Cakery. I promised Maddy a trip to Bluebells last month after she had sat patiently(ish) through an appointment with me in Epsom. 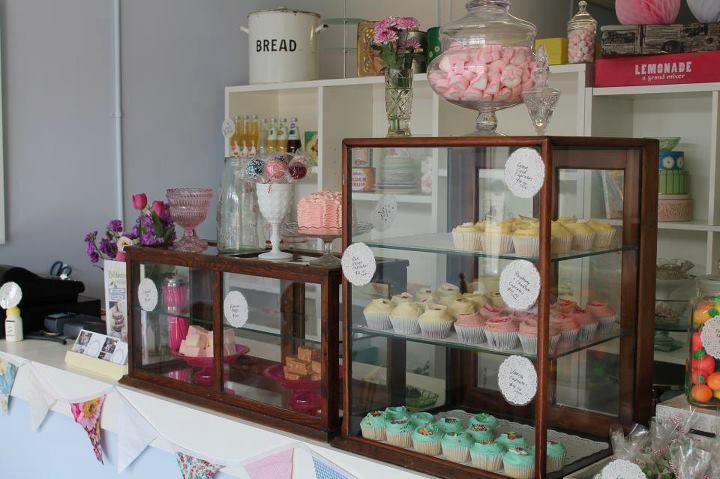 Bluebells Cakery is a teeny shop nestled in a little block of shops next to the local dairy. Its easy to miss - we had to drive up and down the road twice before I spotted it. The interior of Bluebells feels like a mixture of an old fashioned tea room and sweet shop crossed with my childhood memories of my Nana's bungalow kitchen in Ponsonby with the array of vintage kitchenware decor, apothecary jars filled with lollies and cake decorating supplies - as well as the all important cupcake counter! 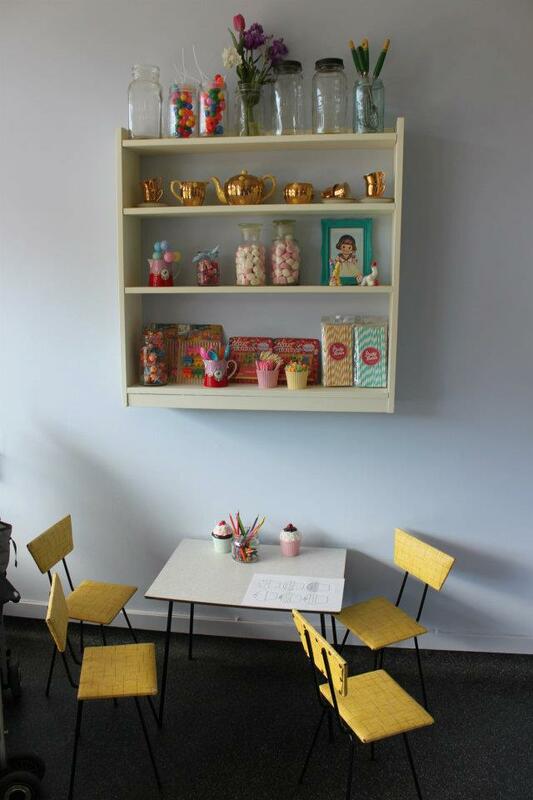 And were served our cupcakes on vintage china tea saucers with silver cake forks. 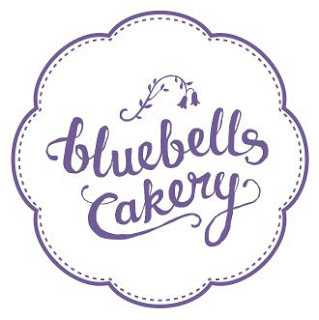 Bluebells Cakery also have a stall at La Cigales French Farmers Markets in Parnell each weekend (which is absolutely worth a visit as well) and have a great catering service for your private functions which offers a huge range of sweet treats delivered to your door. 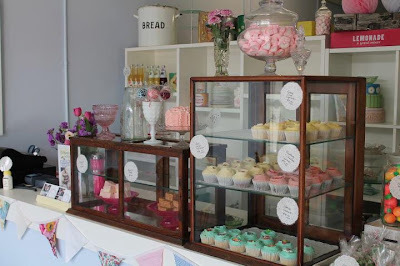 Our visit was only short but it was a charming wee store and worth stopping by if you're in the area.